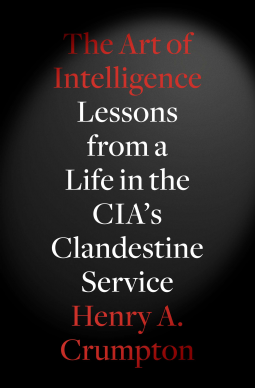 The Art of Intelligence draws from the full arc of Crumpton's espionage and covert action exploits to explain what America's spies do and why their service is more valuable than ever. From his early years in Africa, where he recruited and ran sources, from loathsome criminals to heroic warriors; to his liaison assignment at the FBI, the CIA's Counterterrorism Center, the development of the UAv Predator program, and the Afghanistan war; to his later work running all CIA clandestine operations inside the United States, he employs enthralling storytelling to teach important lessons about national security, but also about duty, honor, and love of country. No book like The Art of Intelligence has ever been written-not with Crumpton's unique perspective, in a time when America faced such grave and uncertain risk. It is an epic, sure to be a classic in the annals of espionage and war.